“Pinkus Abortion Technician” Double 10" Vinyl, out on March 29th, 2019, is avalable to pre-order here. 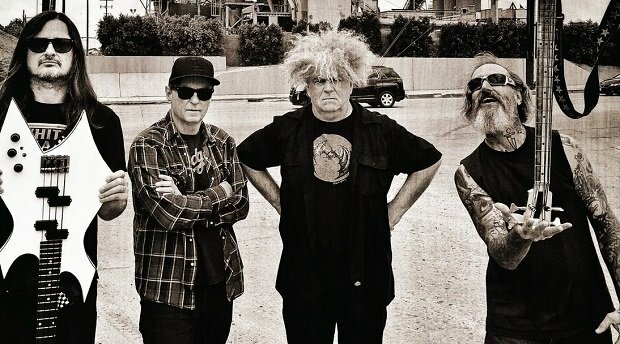 The Melvins previously shared the songs “Stop Moving to Florida” and “Embrace the Rub” from the album and a video for “Don’t Forget to Breathe”. Catch them playing these live at the dates below.